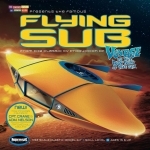 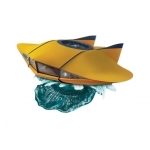 1:32 Diecast Flying Sub from VTTBOTS with Lights, Sounds and a Remote Control This spectacula..
1:350 VTTBOTS Seaview Submarine A smaller scale 4 window TV version. 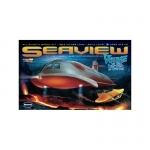 Approximately matc..
VTTBS 4 Window 39" Seaview Submarine - Revised Tooling! 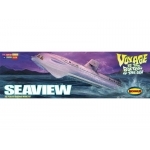 39" long Seaview Submarine Plastic Mo..
1:32 Voyage to The Bottom of The Sea Flying Sub Model Kit This is the most accurate Flying Su..